Prevents a binding cable by keeping a straight line from the winch and when using a pulley block in conjunction with your winch, you could double the pulling capacity. Fits Superwinch models X9 & S9000, Talon 9.5 and some certain Husky winches. 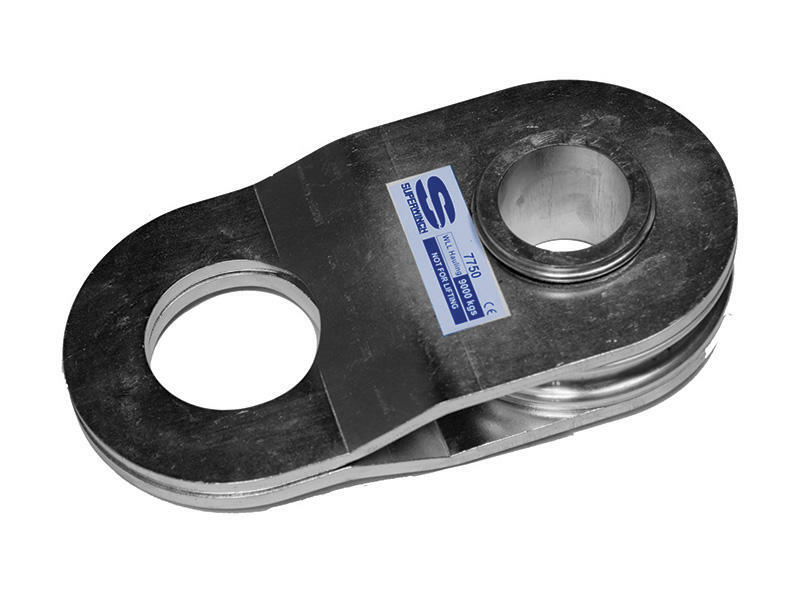 Works for Wire rope UP to 3/8" in diameter.